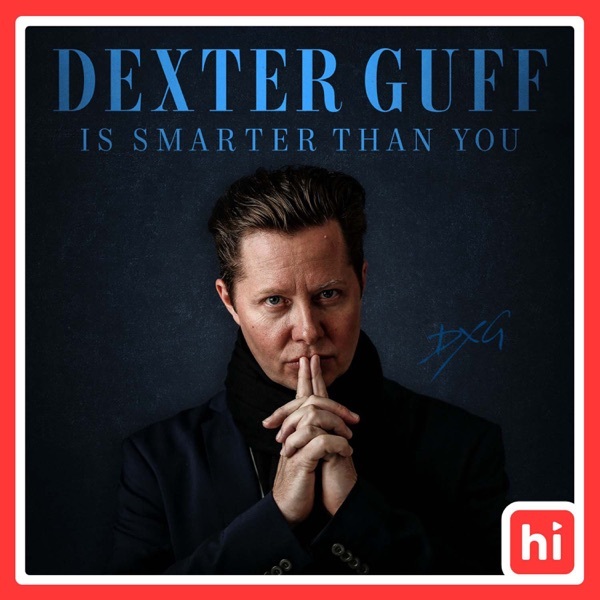 Dexter introduces his new 1-800 number (1-800-JOY-DEXTER) where you can leave a message if you want some advice from D.Guff. Then Dex dissects the idea of having your brain picked over coffee. And finally, an event years in the making: Dexter confronts the plumber who owns DexterGuff.com. Great news. Dexter’s online night school is licensed and ready to open its doors. Later, Dex helps you understand that positive affirmations just don’t work, and then he’s joined by LaMonica Garrett to talk about his evolution from Slamball player to Hollywood actor.